With this product you can accumulate up to 54 Glitter Points. 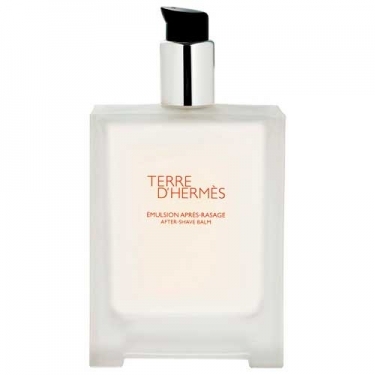 Terre d' Hermès - Aftershave Balm is an invigorating tonic to care and pamper your face and neck with a lifting effect. Leaves an uplifting cooling sensation and helps to hydrate the skin after shaving routine. 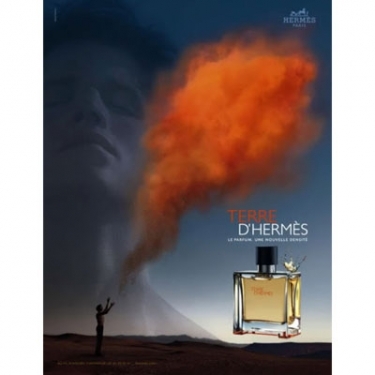 Provides a sensorial experience with invigorating citrusy accords.